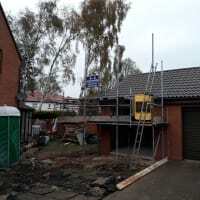 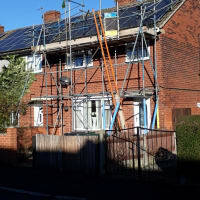 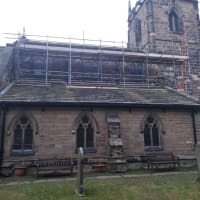 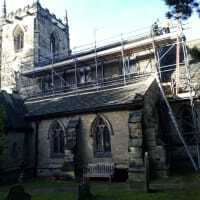 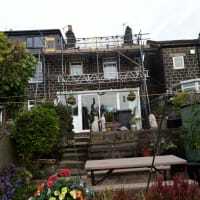 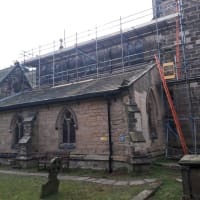 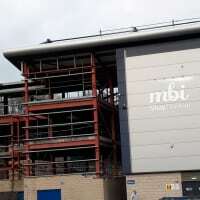 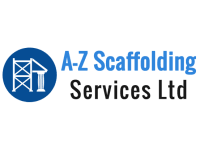 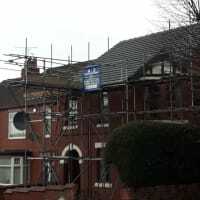 Established in 2013, A-Z Scaffolding Services Ltd has quickly become one of the most renowned scaffolding company in Pontefract. 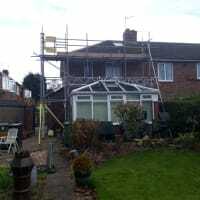 We are CHAS accredited and follow all the safety rules and regulations. 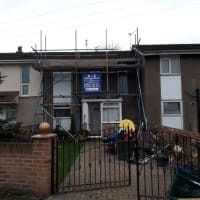 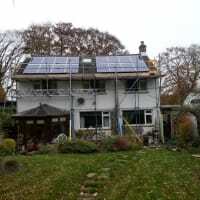 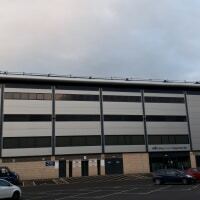 Over the years, we have undertaken several projects with unique and complex requirements and have met our customers' expectations. 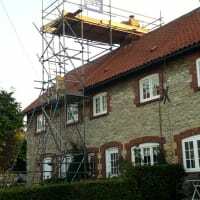 Contact us to hire our team.